Cognac and orange; that's the golden combination of Grand Marnier. When Alexandre Marnier-Lapostolle created the recipe in 1880, he could never have imagined how much success his drink would achieve. The oranges still come from the Caribbean and are of the Bigaradia breed. The oranges are picked when they are not ripe yet. Then the oils in the skin still have the most aromas. The peels are dried in the sun and later in France soaked in alcohol. 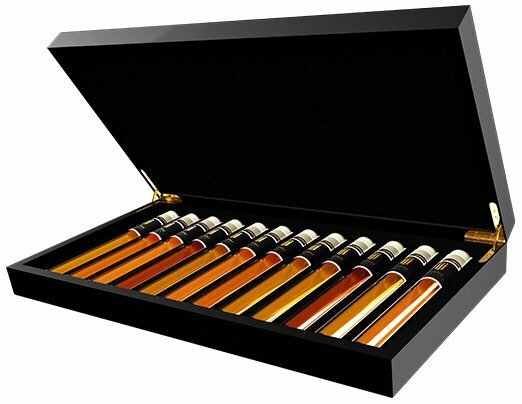 Together with matured Cognac and herbs, the beautiful beverage Grand Marnier is created.